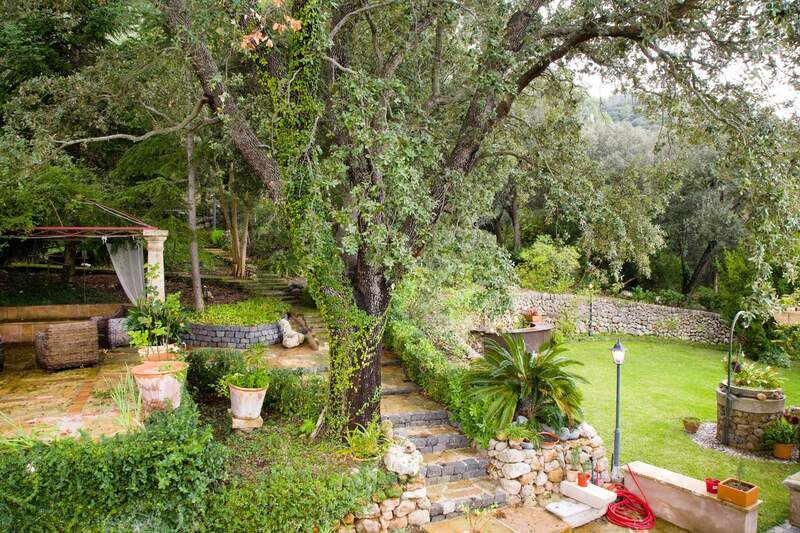 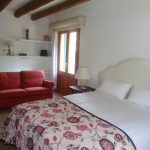 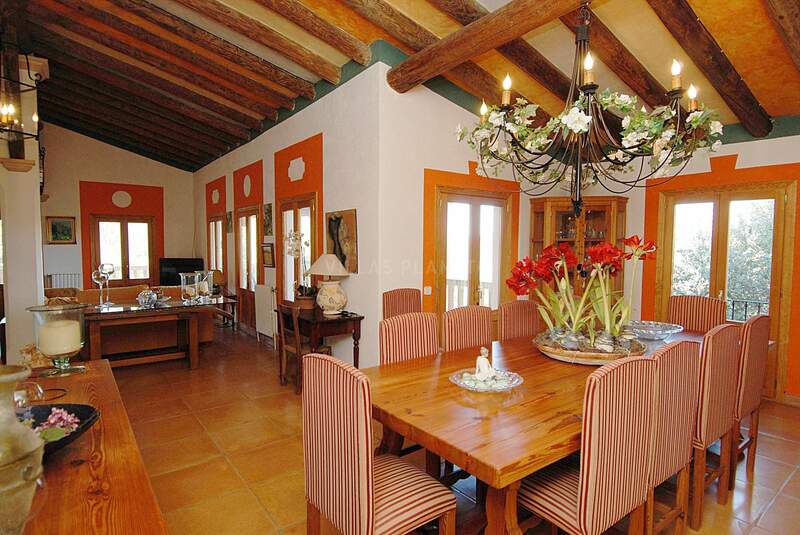 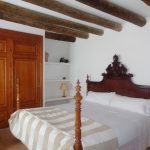 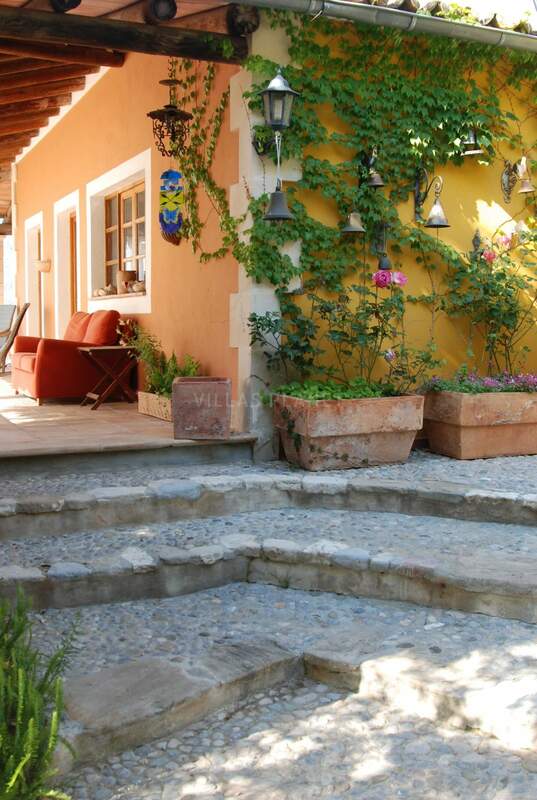 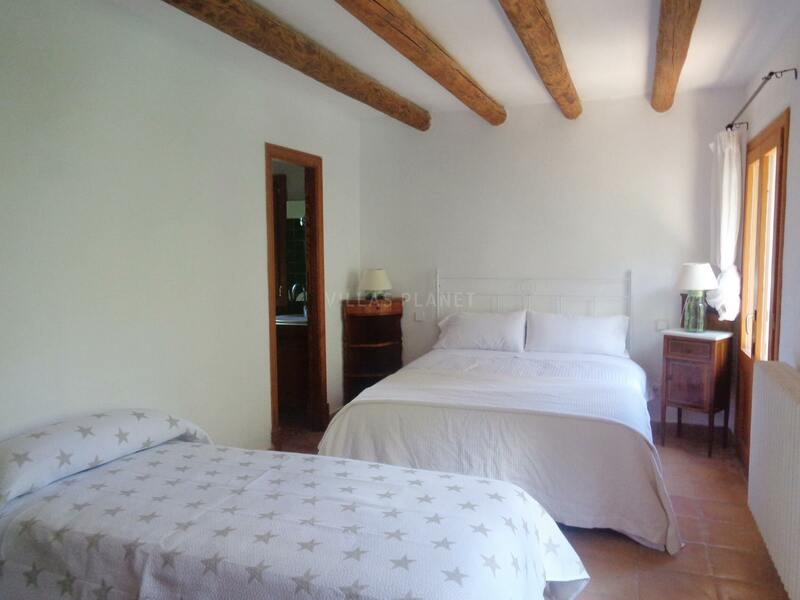 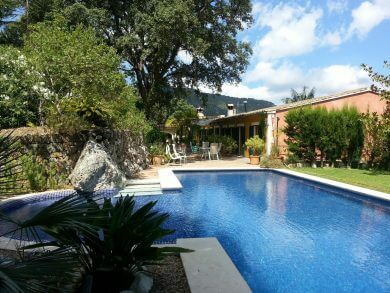 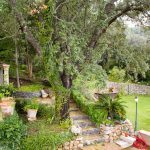 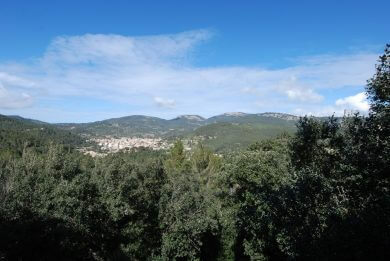 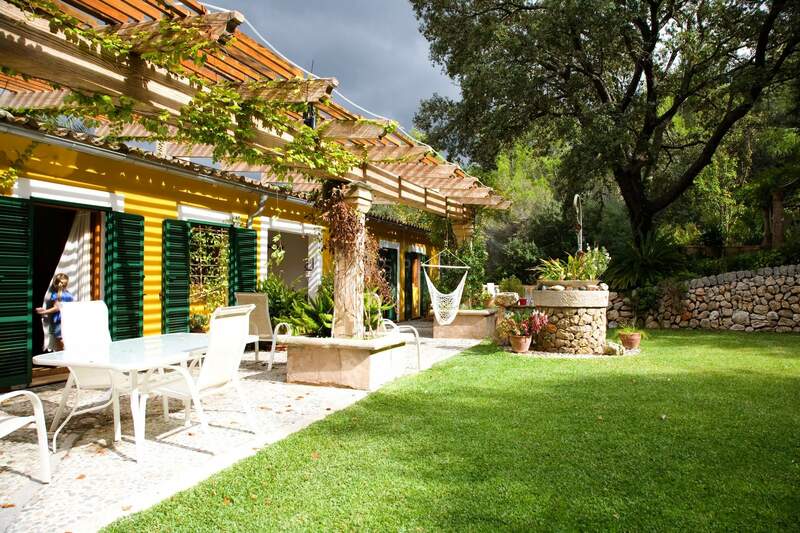 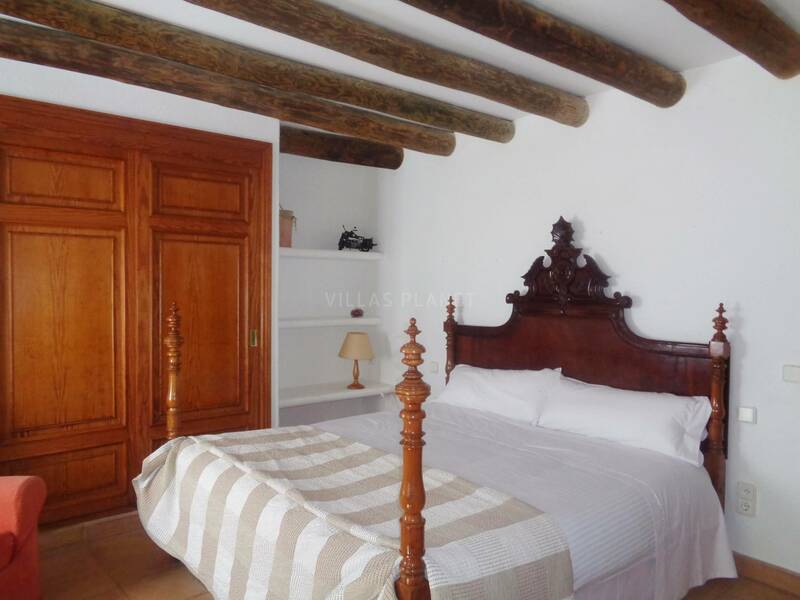 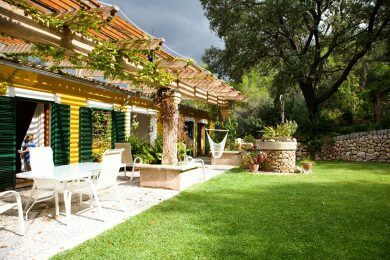 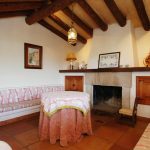 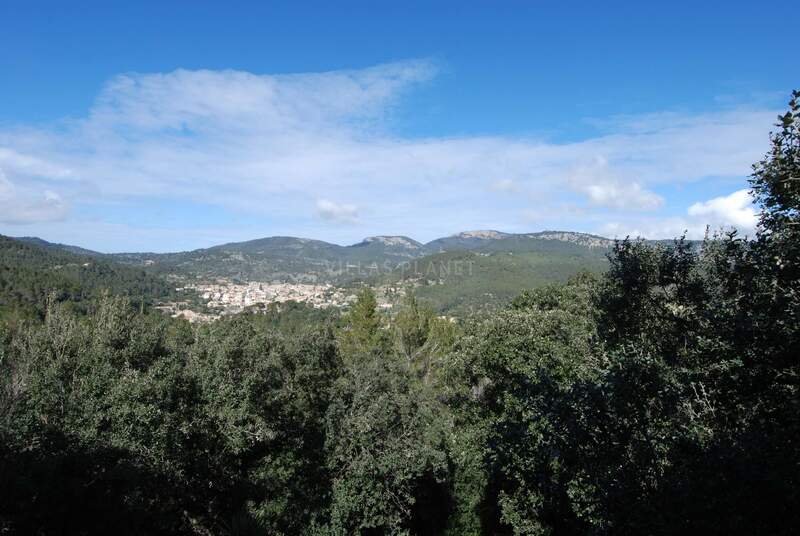 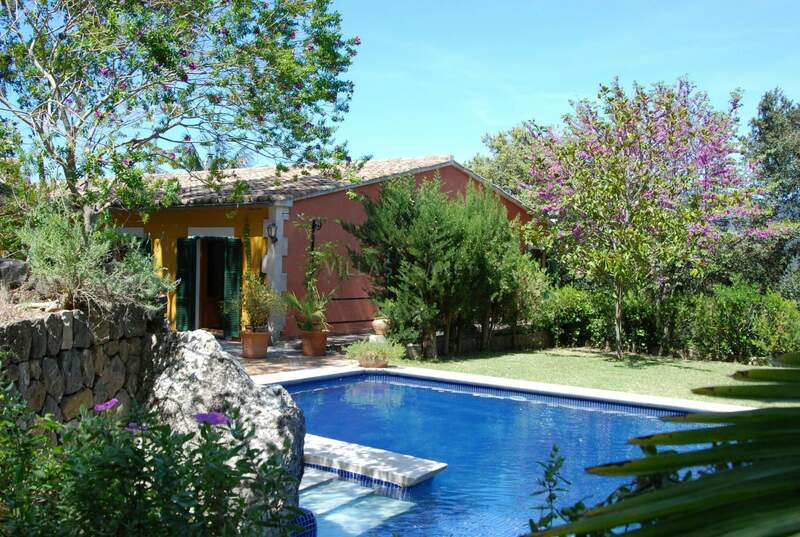 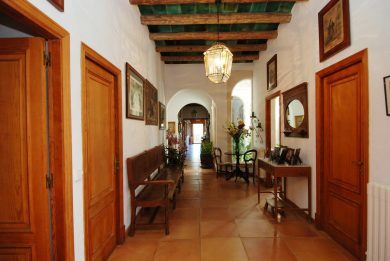 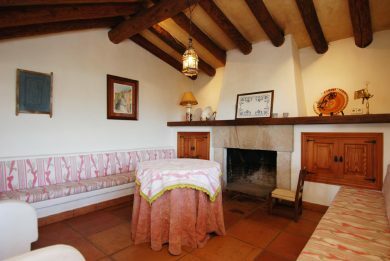 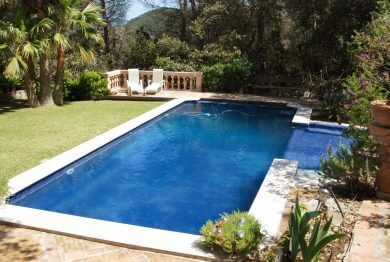 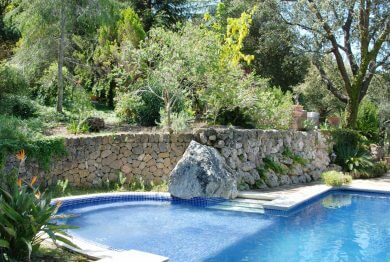 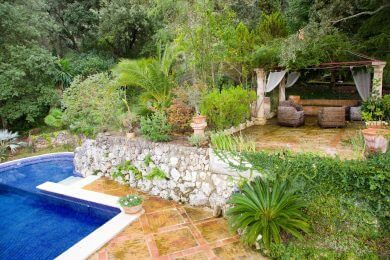 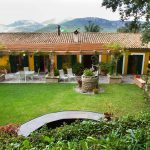 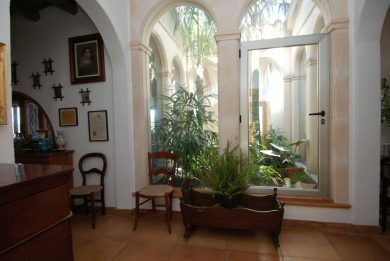 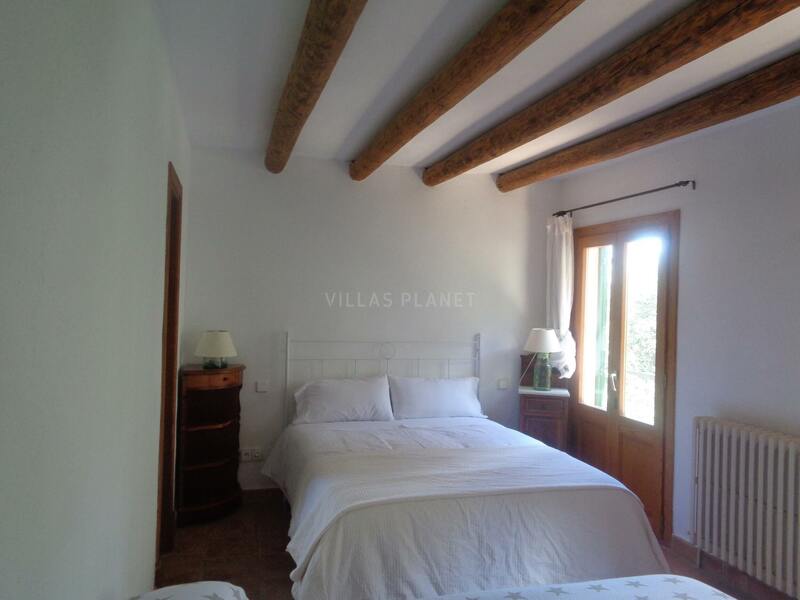 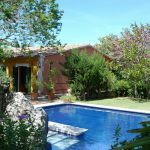 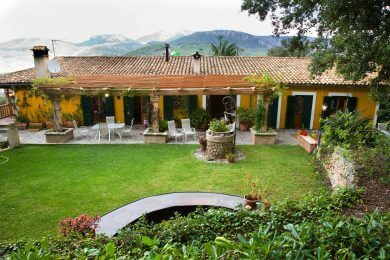 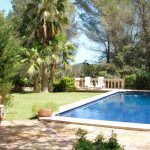 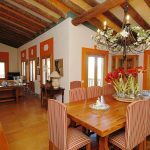 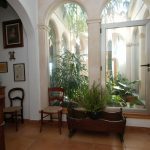 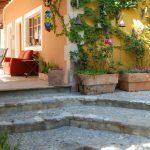 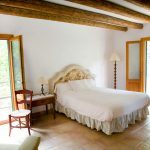 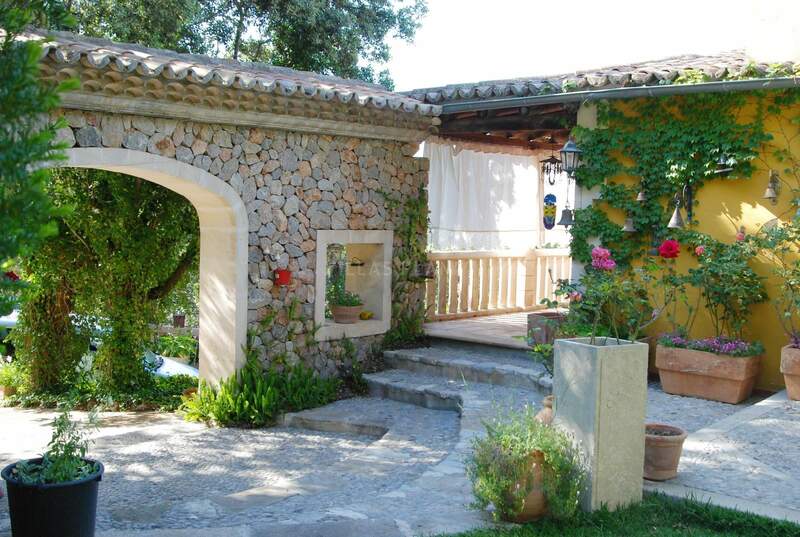 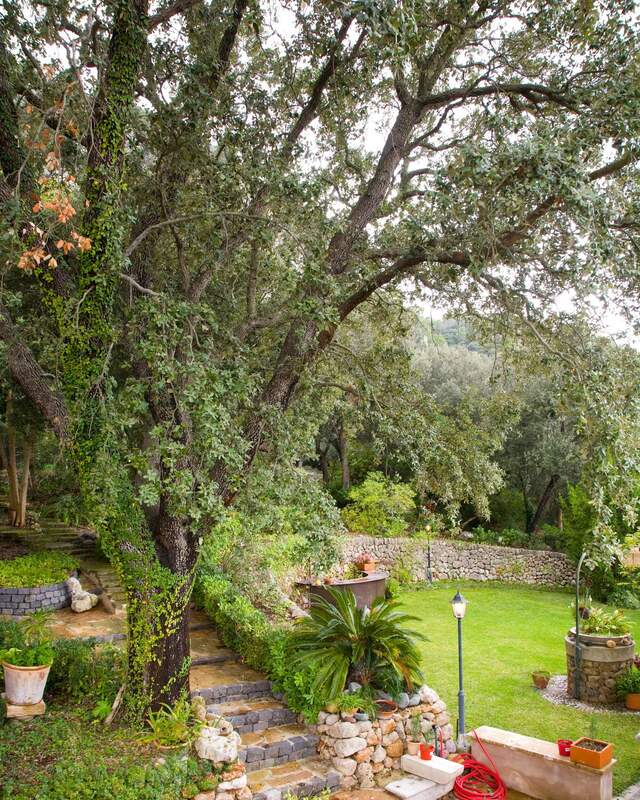 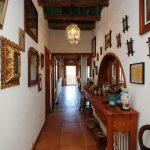 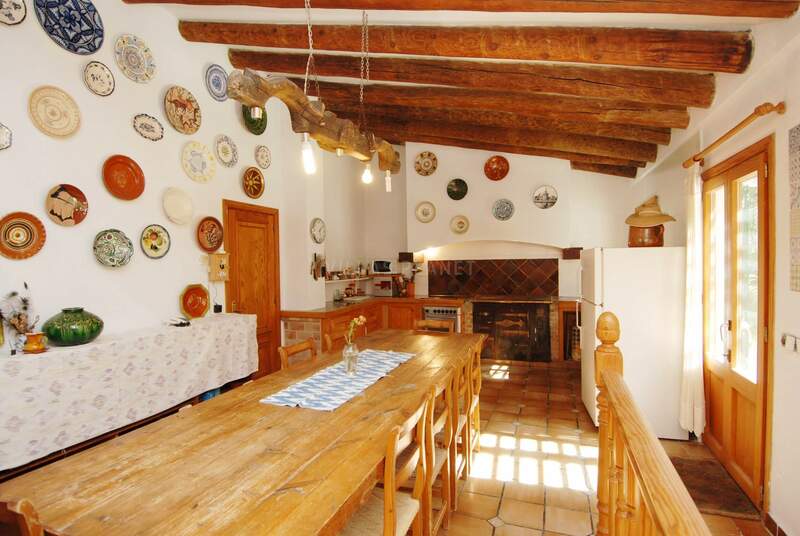 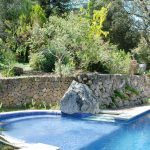 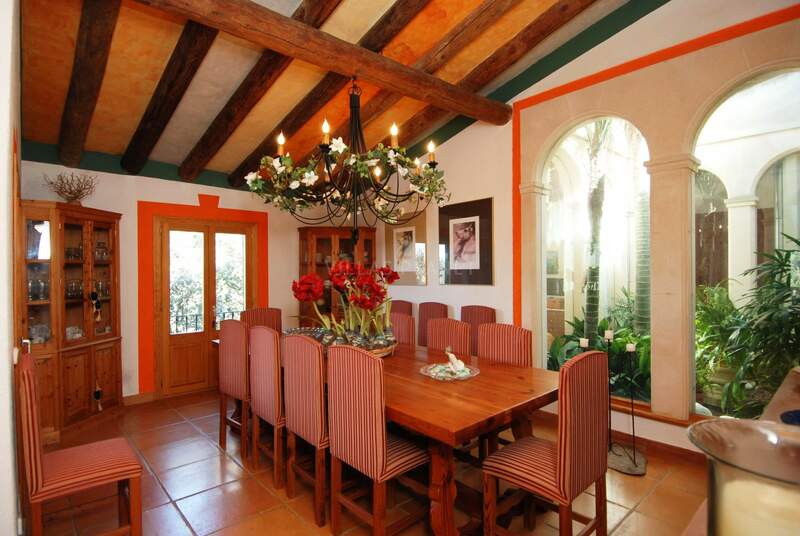 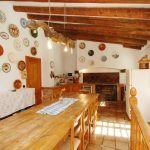 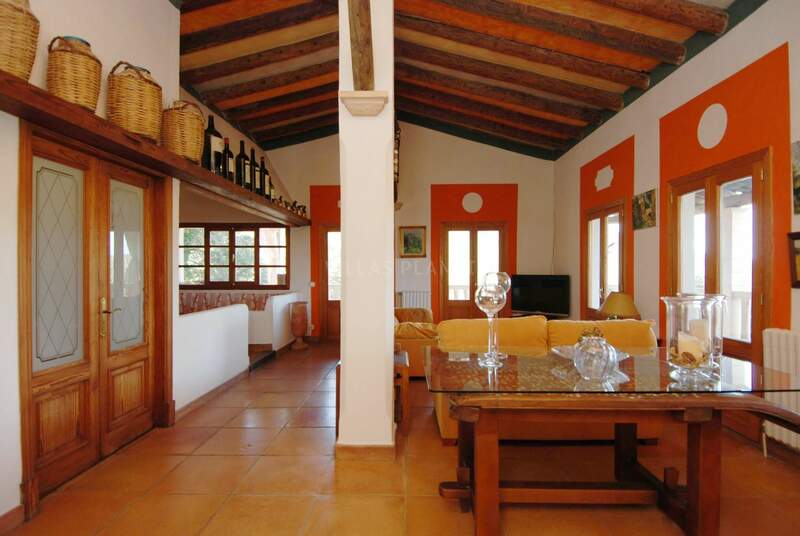 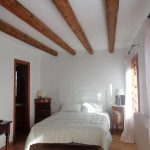 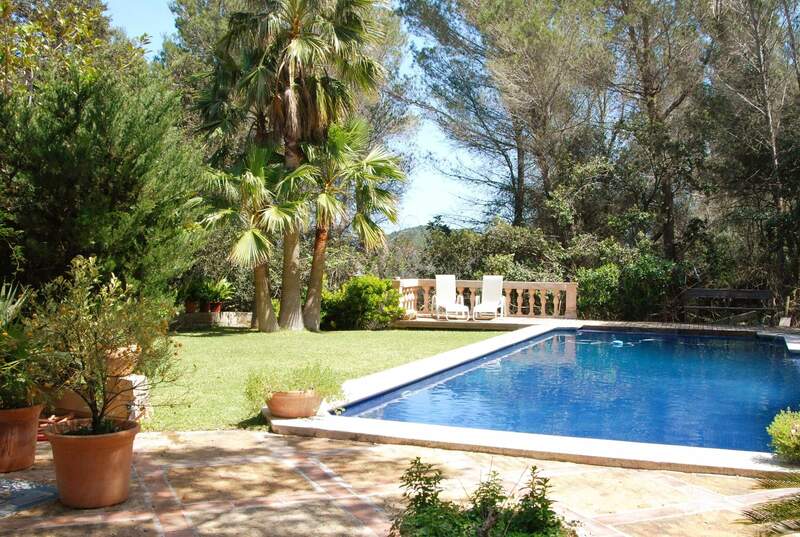 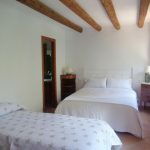 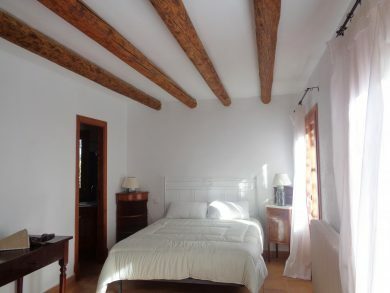 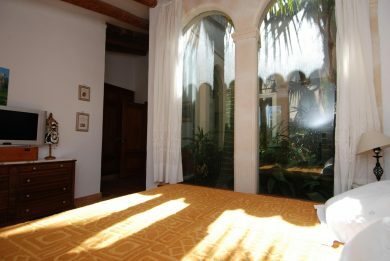 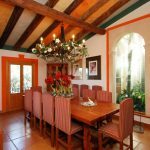 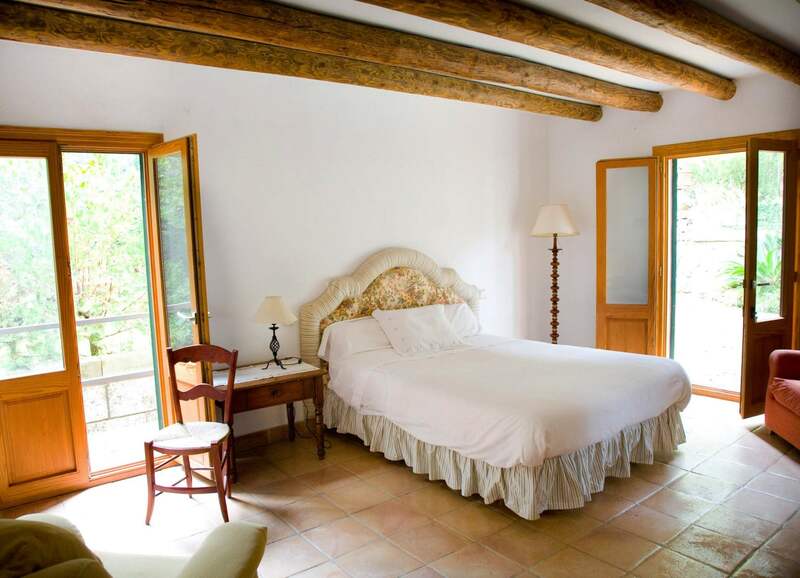 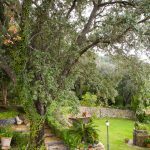 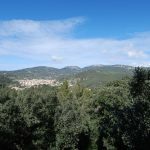 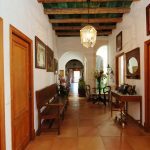 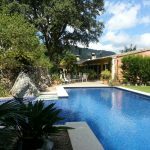 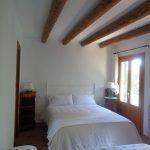 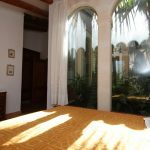 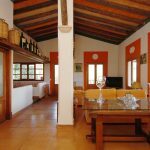 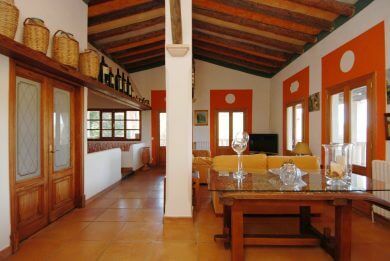 In the Serra de Tramuntana, located in area ANEI (protected area), just 15 minutes' drive from Palma, is this exclusive house, which is accessed by private road to the top of the mountain, where this wonderful house is surrounded by a beautiful garden, the house has 600 sqm on a closed area of ? 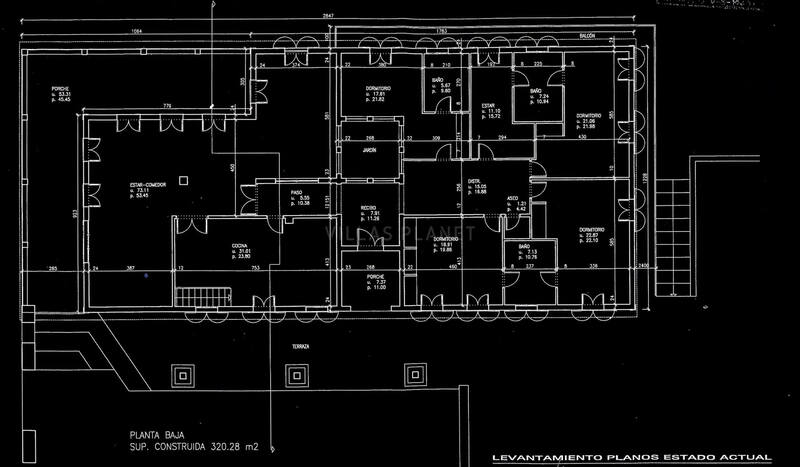 ?17,690 m2. 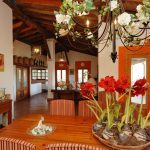 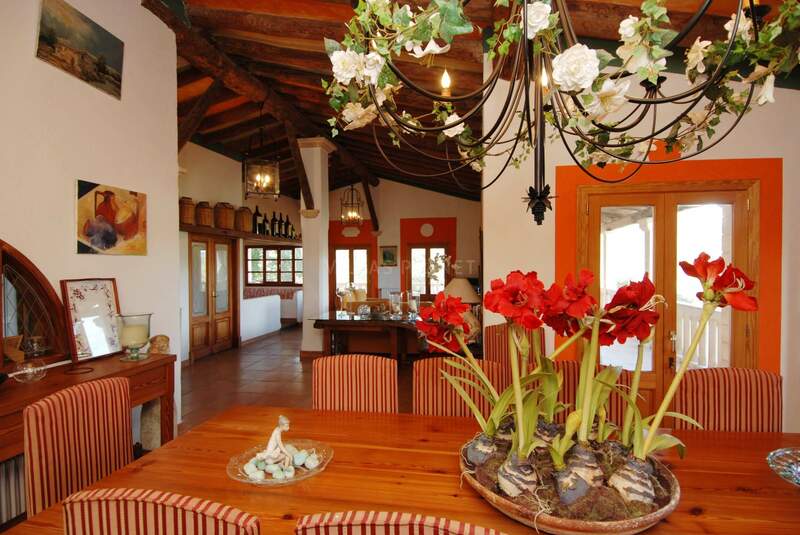 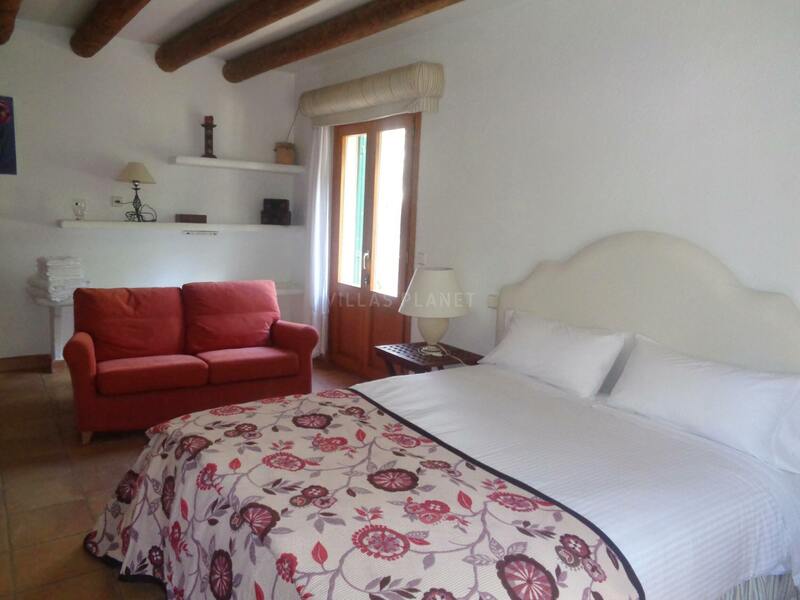 The property consists of a main house distributed in a spacious and sunny living room with fireplace and access to the porch overlooking the valley, kitchen in rustic style, four bedrooms (all doubles with fitted wardrobes), 4 bathrooms (3 of en suite) and a small office or living room. 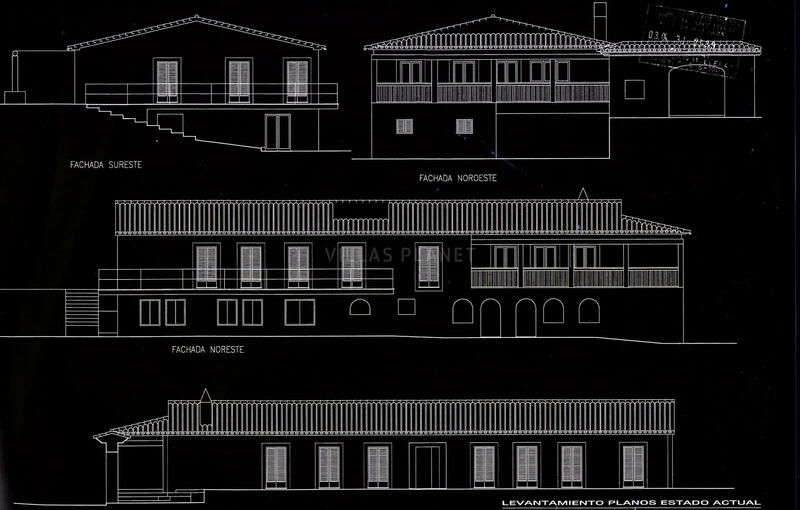 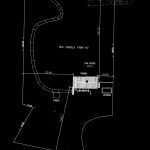 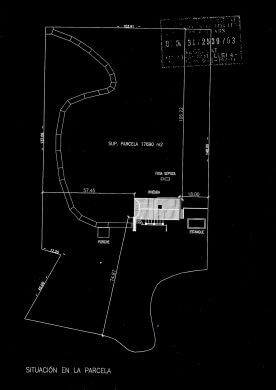 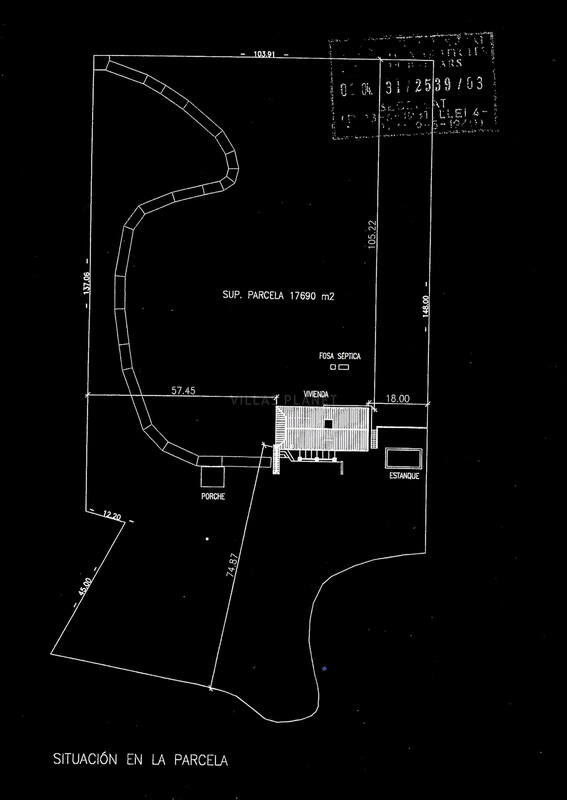 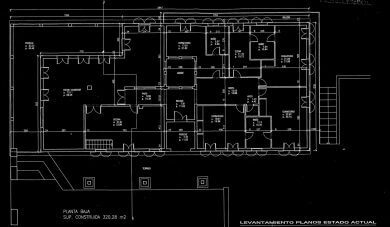 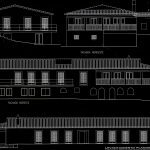 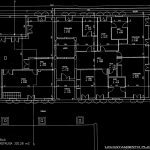 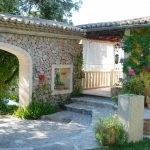 Annexed to housing or accessible own from outside a guest apartment (with kitchen, bathroom and double bedroom), several outbuildings, a garage, laundry room, machine room and storage. 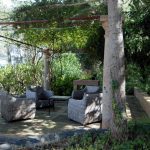 The exterior well tended , , are surrounded by gardens with native trees, oaks, carob and olive trees ... and next to the pool of 13 x 6 with a bar, barbecue area and a gazebo. 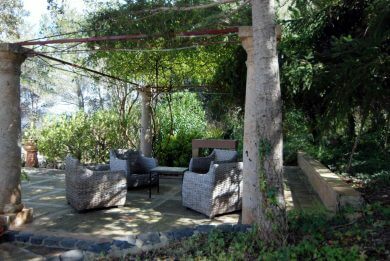 Privacy environment, tranquility and nature. 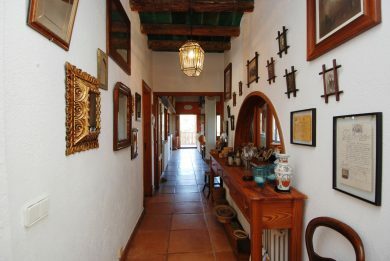 The house has a tourist license to rent.